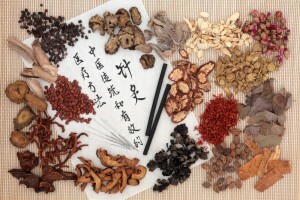 Chinese herbal formulas may be prescribed for specific health issues to help the body regain balance and energy. Herbs are formulated to target specific imbalances of the body/mind. They effectively treat pain, bacterial and viral conditions, respiratory, digestive, gynecological, hormonal, depression/anxiety, arthritis, and many other conditions.